The temple is believed to be built in 625 A.D by the King Pulakeshin II of Chalukya dynasty to commemorate his victory over Vengi region of Andhra Desham, as per the writings on the temple wall. Kakatiya kings later have adopted the temple and considered Goddess Bhadrakali as their “Kula Devatha”. A lake was also built by Ganapatideva adjacent to the temple. Due to the fall of Kakatiya dynasty to the Muslim rulers of Delhi, the temple lost its prominence. In 1950, the temple was renovated by Sri Ganapathi Sastri a devi upasaka along with the help of a local merchant and other affluent locals. 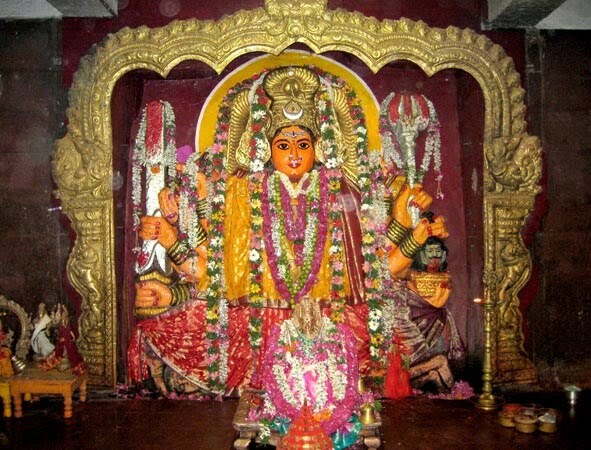 Bhadrakali Temple is one of the oldest temples for Goddess Bhadrakali, situated on a hilltop between the two cities of Hanamkonda and Warangal. 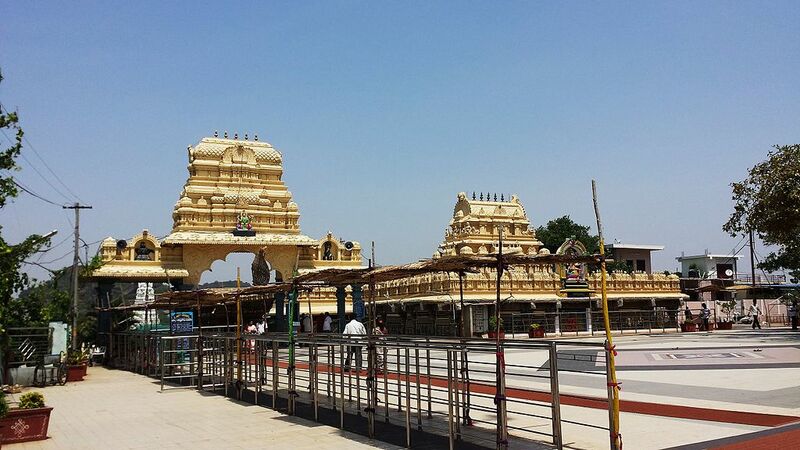 A good transport facility is available to reach out to temple by road through TSRTC or auto-rickshaw services. 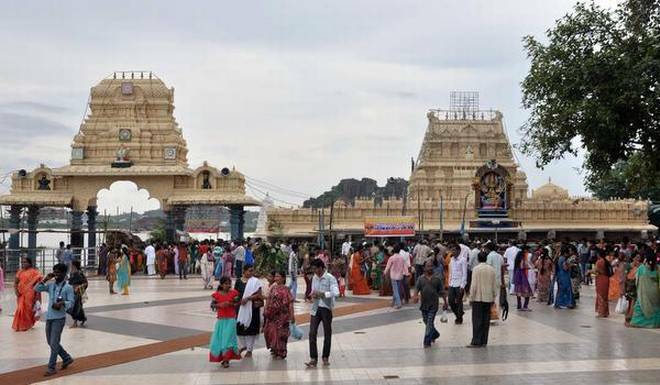 Warangal railway station and Kazipet railway station are the nearest railway stations to the temple.